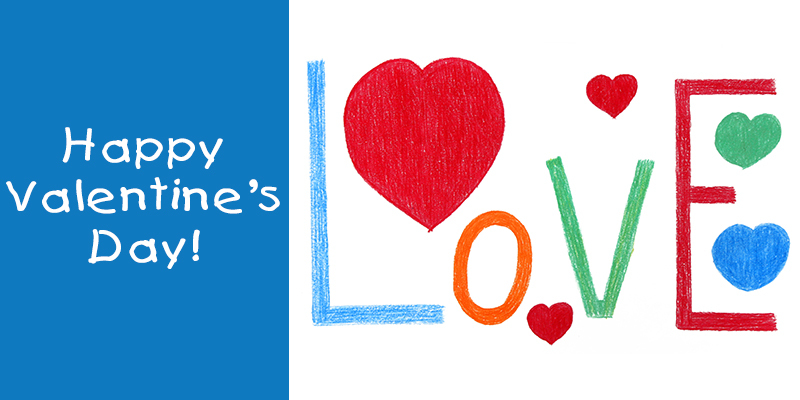 Send a special valentine to your loved ones and a child at the Alberta Children's Hospital. For each valentine you send, Canadian Pacific (CP) will donate $10 to the Alberta Children's Hospital Foundation through their CP Has Heart campaign, up to $20,000. In addition to sending a card, if you choose to make an additional donation, CP will match your donation up to $10,000! On Valentine's Day, our friends at the Children's Hospital Aid Society (CHAS) will print and hand deliver cards to children and families in the hospital. Sending your e-card is fun and easy to do! The recipient of your card will receive an email to notify them that an e-card has been sent from you right after it is sent.